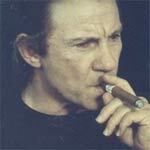 “Enfant terrible” director, Eddie Israel (HARVEY KEITEL) is in Los Angeles working on his latest project, a lacerating tale of a crumbling marriage, in what will become a cinematic Rorschach test as on-screen events mirror his own deteriorating marriage and the personal lives of his actors. 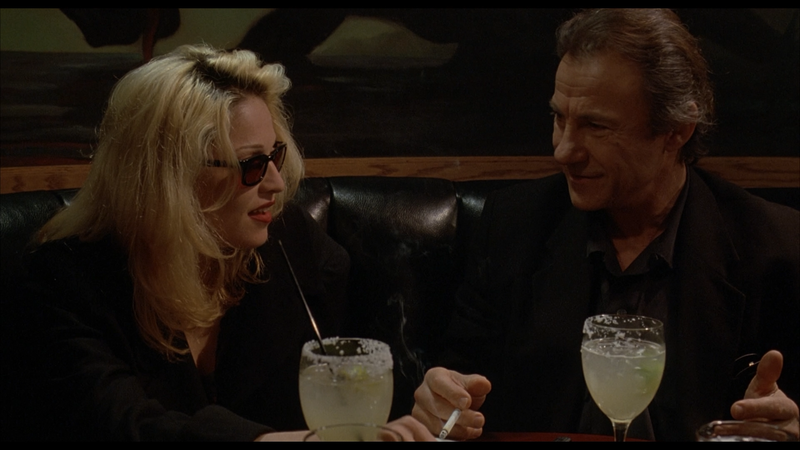 Eddie will push his jaded leading lady, Sarah Jennings (MADONNA) and her promiscuous co-star, Francis Burns (JAMES RUSSO) to the brink of insanity all while capturing every lurid detail on celluloid. 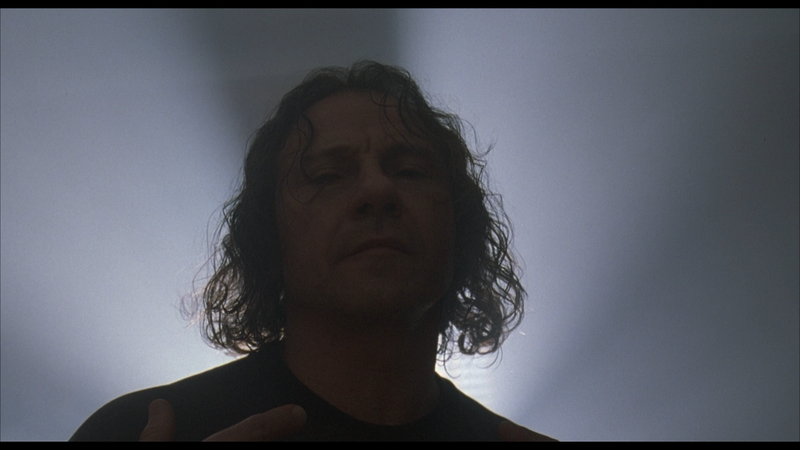 The only feature included is the Theatrical Trailer (3:01). 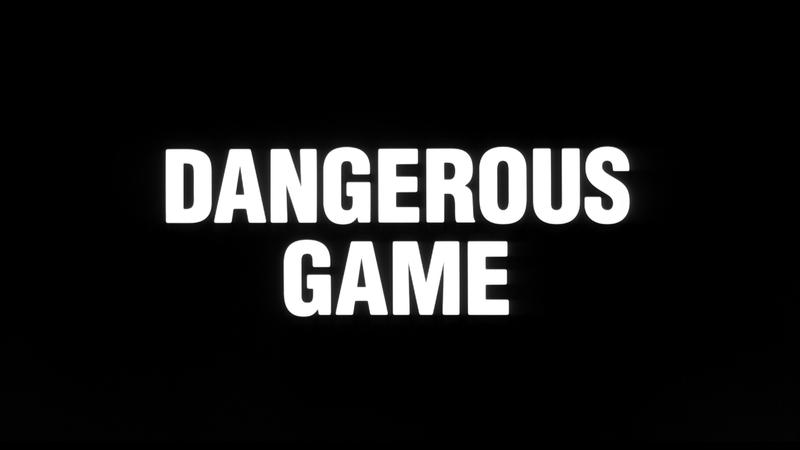 Dangerous Game arrives on Blu-ray through Olive Films presented with a 1.85 widescreen aspect ratio and a 1080p high-definition transfer. It’s not a terrible looking picture with decent enough detail but there’s a fair amount of dust marks and scratches littered throughout, heavy grain in many shots and darker scenes are off and not very stark. The 2.0 DTS-HD Master Audio track offers up OK dialogue levels but with everything centrally located there’s not a whole lot of depth yet it’s no doubt better than anything released before on DVD, so at least it’s a minor upgrade. 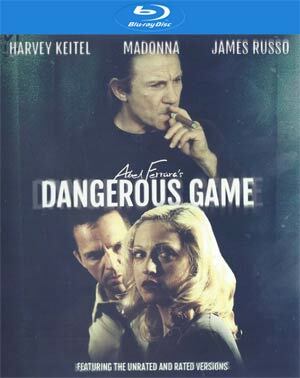 Overall, Dangerous Game is an uneven and quite frankly frenetic film that happens to have some strong performances especially from Harvey Keitel that it keeps it from being a complete turkey. The Blu-ray released by Olive Films is rather limited with only a trailer and average-to-adequate video and audio transfers.